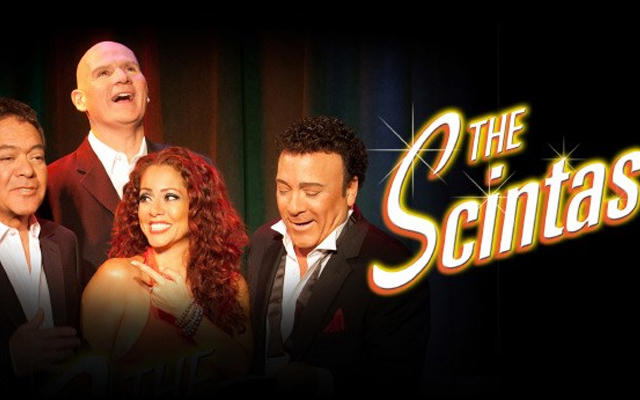 The creators of "Scintas" believe you do not have to create a spectacle to have a truly successful show in Las Vegas. This means the show does not include mimes, glitzy costumes, painted faces, aerials, and acrobatics. Instead, the show sells itself on the talent that is involved in one marvelous show. "Scintas" performers rely on their penchant for making music, impressions, and performing comedy to carry the show both on stage and with the audience. The creators were right when creating this show, because it has quickly become one of the must-see shows in Las Vegas. There has never been a show of "Scintas", which has not ended with thundering applause. Throughout the entire show, the riotous laughter of the audience echoes through the theater. Of course, by the end the audience has become enamored with not only the performers, but with their magnificent talents. This is the reception, which the "Scintas" team had desired, long before they developed this show and it continues to thrill them every time they perform. "Scintas" was developed by a team of siblings, Joe, Frank and Chrissi (2 brothers and a sister) Scintas work together with their adopted family member Peter O'Donnell to create this amazing show. The Scintas trio was raised in Buffalo, NY. Their parents, Firefighter Joe "Bucko" Scintas and his wife Mary "Mama" Scintas encouraged the three to follow their hearts, desires, and dreams. The Scintas knew they had high hopes and dreams, but by creating "Scintas", they could fulfill their destinies and please their parents by reaching their full potential in whatever field they chose to pursue. The “Scintas” show was originally developed back at a bar in Buffalo, which was owned by Paul McGuire who used to play for the Buffalo Bills and worked as a color commentator for ESPN. It was here that Frank and Joe played piano, sang songs, and told jokes. This brought the bar incredible business. On weekends, their sister Chrissi would sing in the bar with them. It is from there that the “Scintas” developed into the major Las Vegas show it is today. 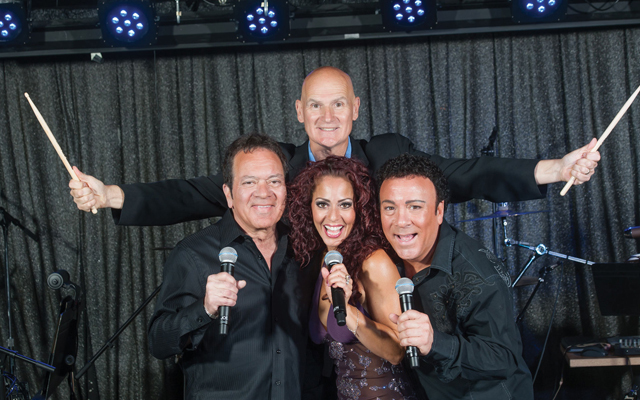 Each show by the “Scintas” is unique providing impressions of Frank Sinatra, Johnny Mathis, and more. 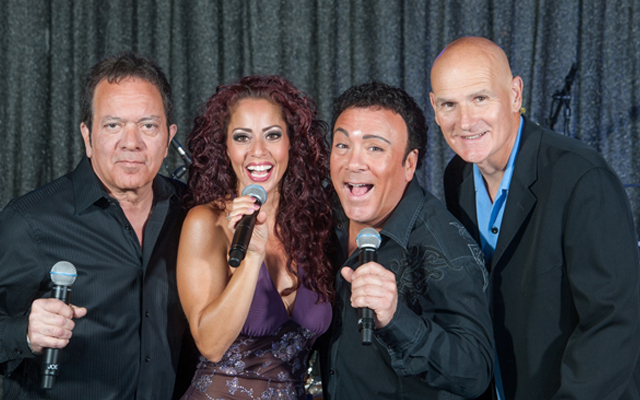 You will also hear songs you know and love, and have the chance to see original comedy routines. The entire family will want to see “Scintas”, and the charming nature of the show is bound to keep you coming back for more. This show was a pleasant surprise! We enjoyed the music, comedy,and a great mix of entertainment. We will see this again and will bring our friends to see them perform. One of the better shows we have seen lately!.